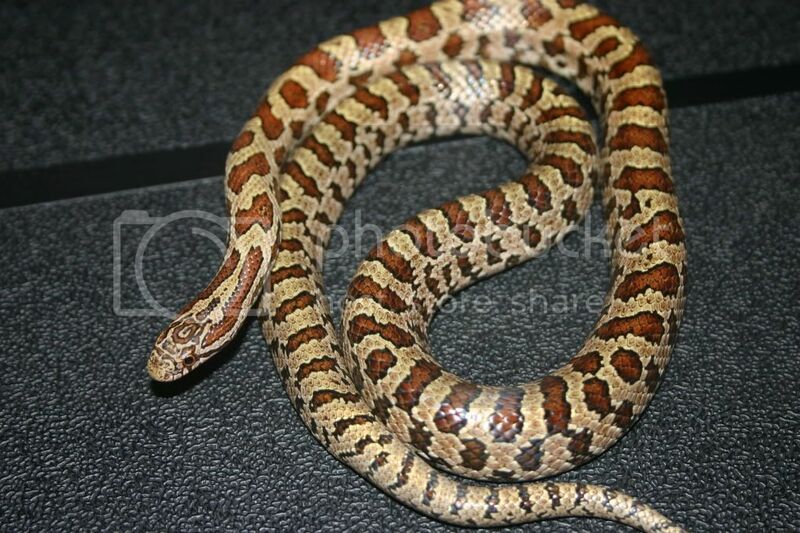 Kingsnake.com - Herpforum - Check --check--this thing on? KS locale. Just thought I would post something so the don't remove the catagory! !